In my 15+ years working in clinical research, I've not seen significant evolution in the way we do clinical trials and apply advanced analytics to clinical trial data. A personal story demonstrates that a similar problem is at play in health care. Each year my daughter visits the children’s cardiology division at one of the top hospitals in Europe for her annual examination. Since her birth she has required close monitoring as she has a special heart. Today, I see the same analytical procedures being used in her care as those used almost 8 years ago when my daughter was born. We have to do better for patients like my daughter and patients in clinical trials. Patients in clinical trials have a right to access data and technologies that could impact their health, and we’re beginning to see steps in the right direction. Last year, the US FDA launched the Precertification pilot program. The program, as outlined in the FDA's Digital Health Innovation Action Plan, will help inform the development of a regulatory model to assess the safety and effectiveness of software technologies without inhibiting patient access to these technologies. In September, the launch of the Apple Watch 4, was heralded as another “Steve Jobs moment.” Technologies like the Apple Watch will allow patients to own more personal data that can be turned into useful information. We are clearly moving from an “empowered” doctor to an “empowered patient sharing ownership” model. Per Steve Blank, “It is a harbinger of the future of healthcare and how the FDA approaches innovation. Real world data (RWD), including data from devices like the Apple Watch, holds a lot of potential. Researchers can use this data to better design and conduct clinical trials and to answer questions previously thought infeasible. Applying new, sophisticated analytical capabilities to RWD also presents an opportunity to apply the results of our analyses to medical product development and approval. In July 2018, the US FDA issued a policy to facilitate the use of electronic health record (EHR) data in clinical investigations. The goals are to modernize and streamline clinical investigations through the use of EHR data and the inclusion of RWD in clinical investigations. This evolution will result in faster, more efficient clinical trials that deliver better, more innovative therapies to the market faster. Want to learn more about these topics and related developments? Please join us on Nov. 8 for a deeper conversation about the role of data, real world evidence and advanced analytics in shaping the future of clinical research and ultimately patient care. Mimicking the behavior of the clinical trial enrollment process and quickly predicting likely outcomes. An end-to-end clinical analytics framework that empowers researchers to spend less time on operational data management activities and more time executing advanced analytics and statistics. Machine learning adoption for data transformation to industry data standards, driving automation and consistency across clinical trials. Applications for event stream processing and edge analytics to speed and improve decision making in clinical development. 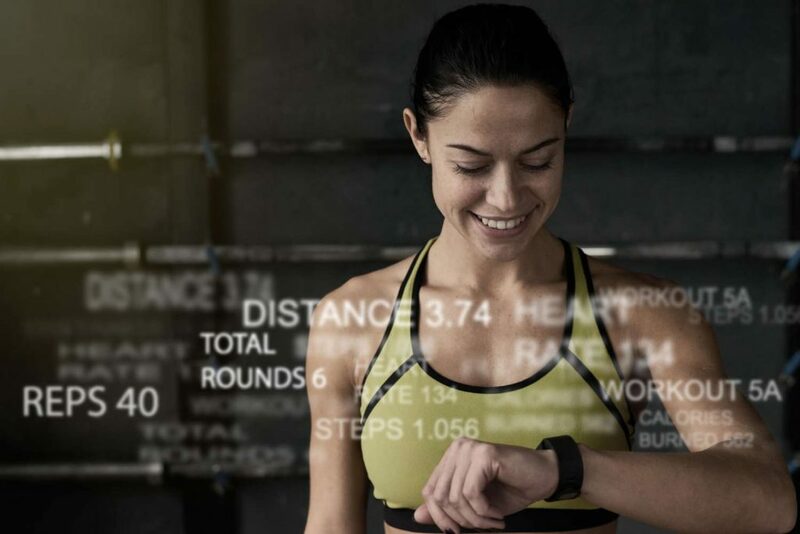 How the Internet of Medical Things technology and artificial intelligence are used to develop services that improve compliance, outcomes and safety. Usage of advanced analytics for unstructured data in different clinical research areas, such as regulatory intelligence and pharmacovigilance. Stijn is an industry consultant based in Belgium. He joined the Global Health and Life Sciences Practice for SAS in 2015 and is responsible for building relationships and meeting customer needs in the health and life sciences industries. Before joining SAS, Stijn worked for Tibotec R&D (Johnson & Johnson) where he first acted as an electronic data capture expert within clinical operations and later transitioned to a clinical data architect role. He also led the clinical data architect team for infectious diseases & vaccines therapeutic area. Stijn graduated in 2013 from a 2-year Executive MBA at Antwerp Management School. He was also part of the Clinical Trial Innovation team before he decided to leave J&J and take on this new opportunity at SAS.